The last few weeks have been hard for lovers of Jamaican music as Hopeton Lewis and Jackie Bernard have both left this earth. 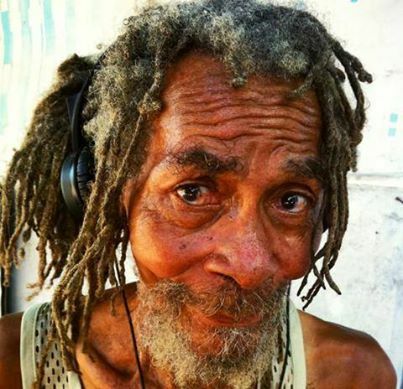 It brings us great sadness to bring the news that another reggae star has died, as Tito Simon passed away on Saturday Sept 20th, 2014 in Jamaica from a sudden heart attack. Born as Keith Foster in St. Mary Jamaica in 1948, Tito would record ska, soul, and reggae recordings during his career. He recorded and wrote under a ton of aliases including Sugar Simone, Lance Hannibal, and also under his birth name. However, he was most commonly known and referred to as Tito Simon. In 1961, Tito moved to England and began his recording career in 1964 with Dandy Livingstone as the duo Sugar ‘N’ Dandy. Together, the two would record ska tracks with the Carnival label. There has been a rumor over the years that Sugar ‘N’ Dandy was actually just Dandy Livingstone recording solo and having his voice doubled to appear as a duo, as duos were very popular at that time in Jamaican music. What we can say is at the time of Tito’s passing Dandy took to social media to express his sadness for the loss of his “singing partner, ” Sugar Simone, aka Tito Simon. After Sugar ‘N’ Dandy, the two parted ways for solo careers, and Tito took a two-year break from recording. In 1967, he returned to the music industry, singing very briefly with the Jetliners, who only have one single to be found. 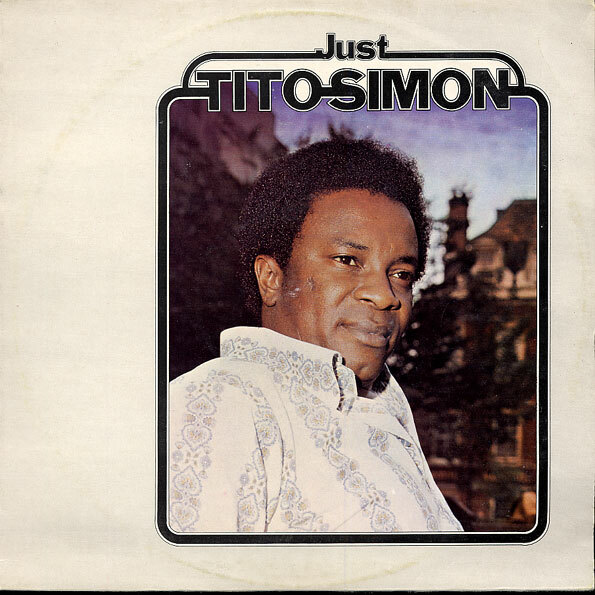 As for his return as a solo artist, in the same year, Tito began recording great soul tracks, which were released on Sue Records. After the solo soul tracks, Tito took another two year break from recording. When he returned to the music industry this time, he began recording in yet another style, reggae, which is what he is best known for. On September 24th, we did a full retrospective of Tito’s career, from those early recordings as Sugar ‘N” Dandy through his soul music period and his subsequent triumphs in reggae. R.I.P. Tito. This link will be active until 10/6/2014. We are again saddened by the passing of another Jamaican legend, Jackie Bernard, the lead singer and founder of the seminal vocal group, The Kingstonians. Jackie had fallen on hard times over the last decade and according to Jackie’s sister, Monica Bernard-Kelly, Jackie passed away from a pneumonia at the Kingston Public Hospital on Sept 14th. Rafael Ruiz, a Spaniard living in Jamaica, began a foundation in January of 2014 for Jackie, who had been diagnosed with diabetes and was struggling to afford medication and treatment to battle his disease and Jackie was living in an unfurnished one room house in Maxfield, Kingston. The foundation was able to help improve his living conditions and help him get better medical attention, and for that we are grateful and send much respect to everyone involved in the Jackie Bernard Foundation. 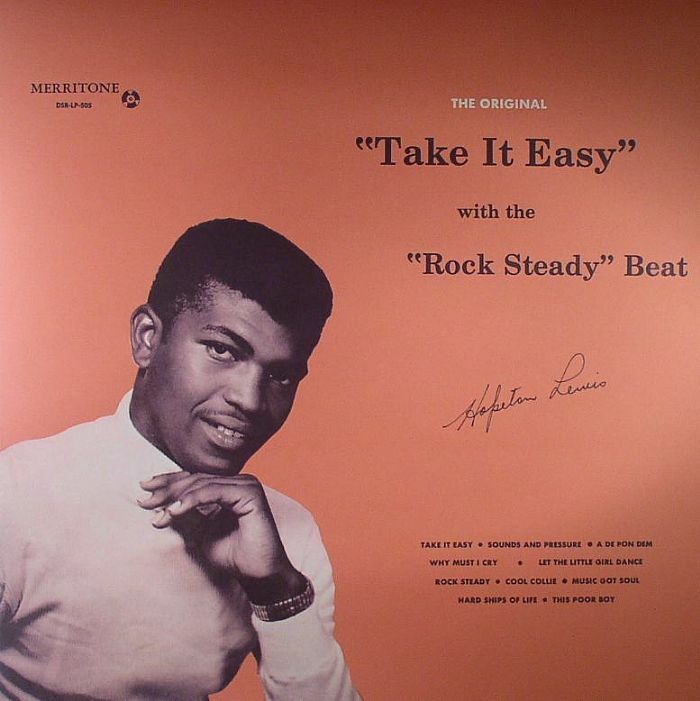 The Kingstonians were founded in 1966 by Jackie Bernard and his brother Footy, along with their friend Lloyd Kerr, who originally recorded under the name, The Apostles, for Derrick Harriot’s Move and Groove Label, but that was short lived. As the Kingstonians, they saw early success at JJ Johnson’s JJ label, but would continue to record for other producers as well, including Coxone Dodd, Leslie Kong, and again with Derrick Harriott. With Harriot, they released a compilation of singles in 1970 under the album titled, Sufferer, which was the record that heightened the success of the trio. Sufferer gained much popularity in England, where it was released and distributed by the Trojan label. After finding success with Derrick Harriot, they would return to JJ, who was also having great success with another stellar vocal group, The Ethiopians. Over the next ten years of the 70s, Jackie Bernard would record as both a solo artist and with his fellow Kingstonians for his own Stun King label, where he would arrange and produce his own work with the writing support of his brother Footy. On the September 17th edition of the Bovine Ska, we presented Jackie’s best work with the Kingstonians, along with his impressive solo releases to help give you an understanding of the immense talent that Jackie was. R.I.P. Jackie. This link will be active until 9/30/2014. 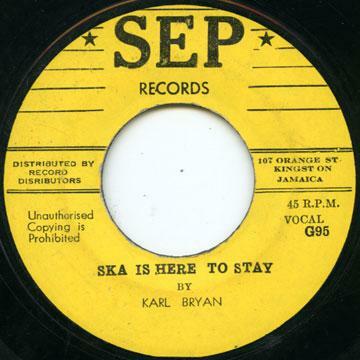 We had a lot of fun putting together with last week’s Bovine Ska and Rocksteady because we were armed at the beginning with a great 7″ from Lloyd Charmers on the Green Door label from 1973 entitled, “Save the People.” We followed up that track with another seven tasty early reggae recordings from 1969-1975, including great ones from from the magnificent Scotty and the triumphant King Stitt. For the spotlight of the September 20th edition of the Bovine Ska and Rocksteady, we featured the rocksteady and reggae recordings from the beautiful trio known as The West Indians. Then, in 1971 Eric Donaldson released, “Cherry Oh Baby,” which won the festival song competition that year, launching his solo career. 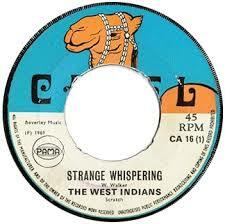 Consequently, The West Indians would exist as a vocal group for another year until 1972, when they parted ways. The West Indians best recordings happened with JJ Johnson and Lee Scratch Perry, and the spotlight began with two of their rocksteady tracks released on President in 1967. This link will be active until 9/16/2014. Enjoy! This August 27th, 2014 edition of the Bovine Ska and Rocksteady radio show on WMBR featured a two hour retrospective on Lindon Pottinger’s SEP Label, so you know what that means…Yes, two hours of classic skaand rocksteady produced by Pottinger from 1963 to 1967. Years before entering the music industry, Sonia Durrant and Lindon Pottinger had experience with accounting. After their marriage, the two began to open businesses together in Jamaica, ranging from a bicycle store to a shop that sold Sonia’s homemade patties. However, their business focus shifted in 1961 when Lindon began producing records, and as his career progressed, he eventually established Golden Arrow, Gaydisc, and the label that is the focus of our spotlight tonight, SEP, the record label bearing Sonia’s initials. Upon the creation of the record labels, Lindon also opened a recording studio in the Pottinger home. This would be the first recording studio to be opened and owned by an Afro-Jamaican. The records from the Pottinger’s labels sold at the Tip Top record shop on Orange Street, which increased their presence on the growing music center in Kingston. This show focuses just on the SEP releases, featuring tracks from all SEP artists including Roy and Millie, Lord Tanamo, and Winston Samuels.